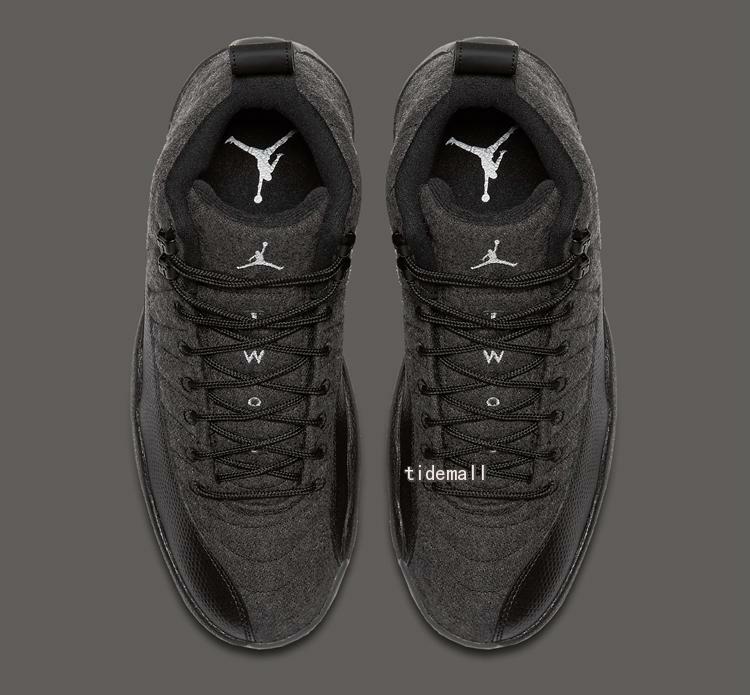 Jordan Brand’s Fall/Winter 2016 release slate just got more interesting thanks to the introduction of the Air Jordan 12 “Wool”, a pair that takes the iconic style of Mike’s twelfth signature silhouette and makes it a little more autumn friendly thanks to a bolstered wool upper. 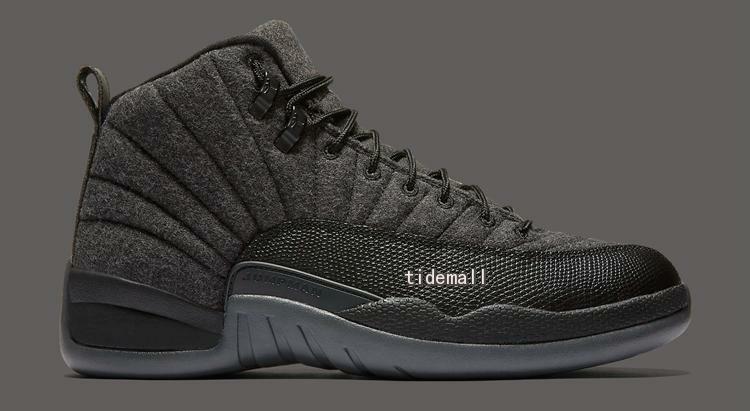 On October 1st, the Jordan 12 Wool will showcase the brand’s newfound lifestyle sensibilities to the fullest. 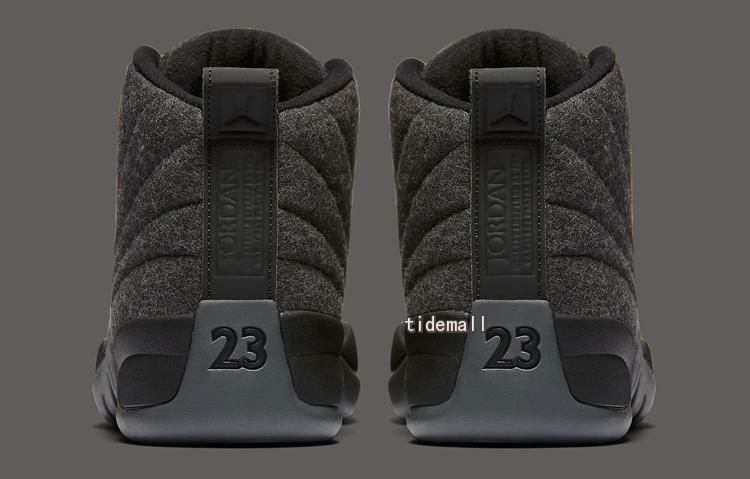 A monochromatic Dark Grey upper pairs simple Metallic Silver accents for a timeless aesthetic perfect for the colder seasons ahead. 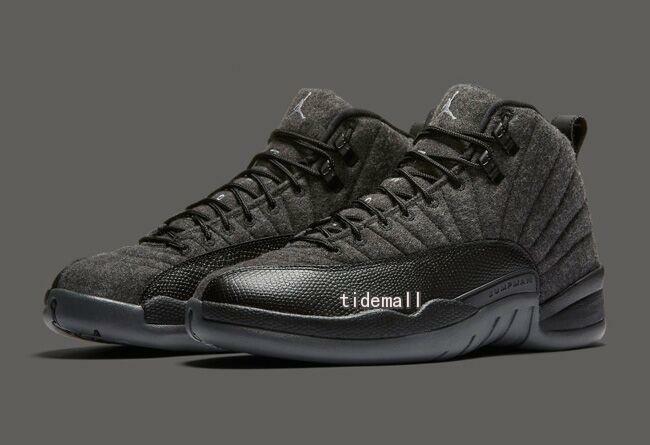 What do you think of the Jordan 12 Wool? 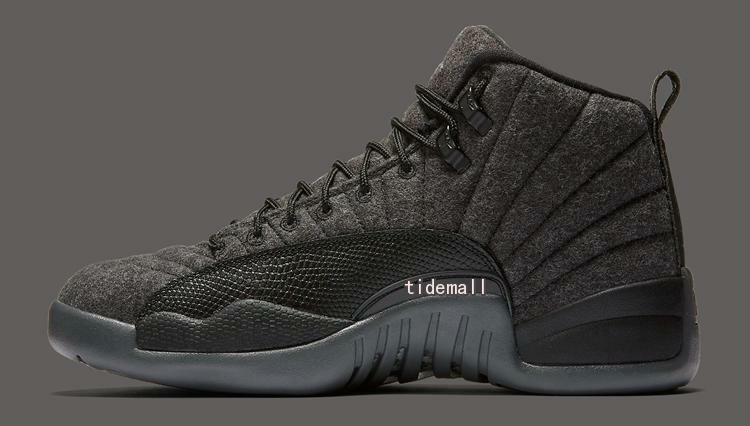 Be sure to check out a detailed preview below and know that this pair will arrive at retailers on October 1st, 2016 for $200 USD.